Who is the most successful gem trading mogul? 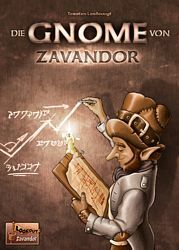 The gnomes of Zavandor have two great passions: sparkling gems and wondrous machines. The sought-after gemstones can be bought and sold, and then you can use the gems to calim mining rights, artefacts and jewellery.